iRewind Talk: your top 5 charles band produced 80s flicks! Author Topic: your top 5 charles band produced 80s flicks! never seen slave girls before atomik but it looks pretty awesome! 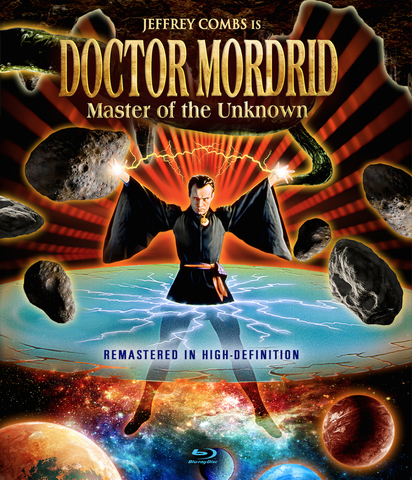 dr mordrid directed by charles and albert band and starring reanimator's jeffrey combs. if so was it any good? 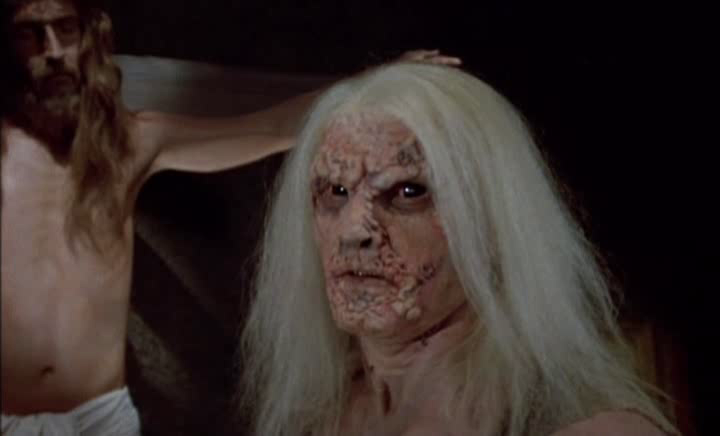 I own Doctor Mordrid vhs tape and i´ll try to find some time and watch it later this week. Watched David schmoeller's 1988 horror - catacombs for the first time ever yesterday,starring class of 1984s Timothy van patten who looks a lot different here as an apprentice priest in what I think might have been one of his very last major acting roles before he went into the world of directing. This 1988 horror which boasts some really great location shooting in umbria Italy as well as Rome starts of really strongly with a tense battle between some priests and a demon in these catacombs way below a monastery but then soon drops off radically in pace for the remainder of the film before picking up for what I thought was a slightly disappointing showdown where timothy van patten gets to go head to head with the demon creature. Known as curse 4 in some territories just to cash in on the popular curse series of films at the time. Mixed feelings about this one in general as I thought it was really well shot using some beautiful location spots and has a pretty cool pino donaggio music score plus there's great performances from all the cast and it features some quite controversial dialogue which will get you thinking to yourself did he just say what I think he did and then rewinding it to double check plus a scene which originally upset the Brit censors http://www.imdb.com/title/tt0106636/alternateversions?ref_=ttfc_ql_trv_5 where a reanimated Jesus gets down off a cross and stabs one of the priests to death. The major downside I'd think for most people would be the pacing as it sure does move at a laid back pace at times and you could just imagine how much more fun things would have been if it had moved at a slightly zippier pace and when the demon does show up for the final confrontation he does nothing more than dish out a few hardy slaps to the priests which all felt a bit underwhelming really! Not to bad overall but still a bit of a disappointment especially when compared to schmoeller's other directorial efforts such as crawlspace and puppet master. and to use her form to transform the dwellers and their apartment into other trolls and his kingdom. 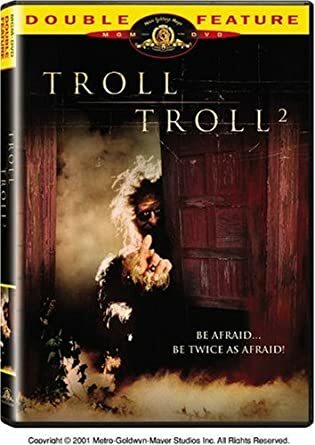 This was a fun and unique film written and directed by John Carl Buechler who sadly passed away recently. The cast did good and knew that this is tongue in cheek stuff. The acting, the score, the monsters and the overall feel is indeed quite magical. Yeah sad about John Carl Buechler Atomik and Troll is heaps of fun! There's still quite a few of these Empire Pictures I have yet to check out such as - Vicious Lips,MetalStorm: The Destruction Of Jared-Syn, Underworld,Valet Girls, Mutant Hunt,Necropolis, Cemetery High,Arena,etc. One I did check out for the first time ever sometime back was Ragewar Aka Dungeonmaster (1984) which I thought was really good fun which was released to Blu Ray from Scream Factory paired up with the cool Empire Pictures sci-fi action flick Eliminators so made for a cool Empire Pictures double feature!